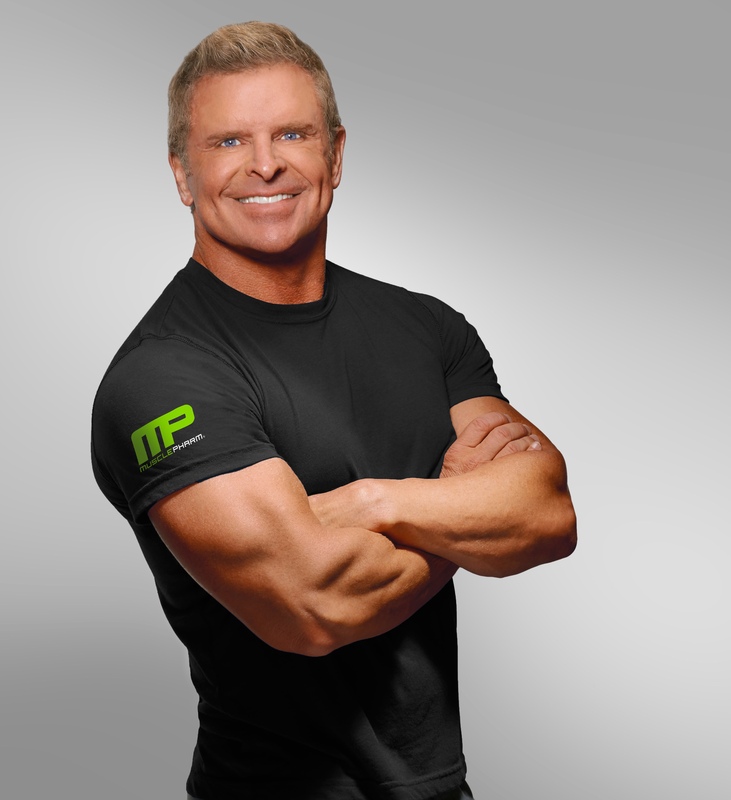 MusclePharm Corporation (otcqb:MSLP), a scientific, performance-lifestyle sports nutrition company announces fitness and bodybuilding pioneer Bill Phillips joining MusclePharm (a public company with estimated annual revenue of $170 million) as Strategic Advisor and Chief Editor of Content. Mr. Phillips is one of the most credible voices in the world on fitness and brings with him three decades of experience and knowledge in the nutritional and supplement field and a proven leader in science-based products. As a part of his scope, Mr. Phillips will also develop with MusclePharm a program aimed at the over 40 demographic. This is expected to be launched by early 2016. MusclePharm has set the standard in the industry with its commitment to the science and quality of its products. With Mr. Phillips as Chief Editor of content, he will help position the Company as a thought leader through an educational and motivational platform making fitness more accessible to everyone. This will allow the Company to better empower their customers to change their health. As a part of his educational platform, he will work closely with the Company and MP’s Sports Science Institute (MPSSI) providing educational content on all of its multi-media platforms. “I am honored and excited to join the MusclePharm Team for two primary reasons; first, I believe in their vision, and next, because of my previous experience as the CEO of EAS, I am confident I can offer key insight that will help MusclePharm reach its incredible potential,” said Bill Phillips, author of New York Times best seller Body-for-LIFE which has sold over six million copies worldwide. Bill Phillips’ background in the fitness and supplement business and his years spent as the CEO and owner of EAS give him insight and strategies that he will share with MusclePharm’s young and ambitious management team. He will help maximize the company’s growth and profitability as it continues to set the standard in quality and science-based products. Mr. Phillips turned EAS into a company that succeeded in helping people and succeeded financially as a corporation. “I feel at home here at MusclePharm because they share my same vision, which is to advance the science of sports supplements and health for the benefit of athletes and fitness enthusiasts everywhere,” added Mr. Phillips. Bill Phillips speaks to a new market for MusclePharm with those seeking not only a better body, but a better quality of life, greater longevity, and increased energy. He will focus on motivating and inspiring people from all walks of life to get off the sidelines and back into the game. He believes that fitness is the best medicine, especially for men and women over 40 years old.